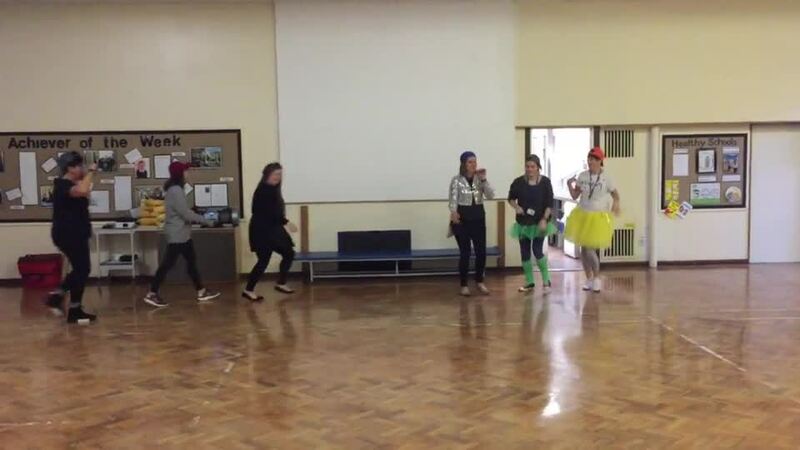 For Children in Need 2018, the House Captains and Vice Captains decided to run a dance competition aptly named 'Strictly Barnburgh'. Please see below for the 'Strictly Barnburgh' auditions all the way from Foundation Stage 2 to our Year 6 children. Thank you to all 20 acts who auditioned. Some of the staff decided to audition too! !